We are here for your entire family! Gentle. Trustworthy. Focused on you. 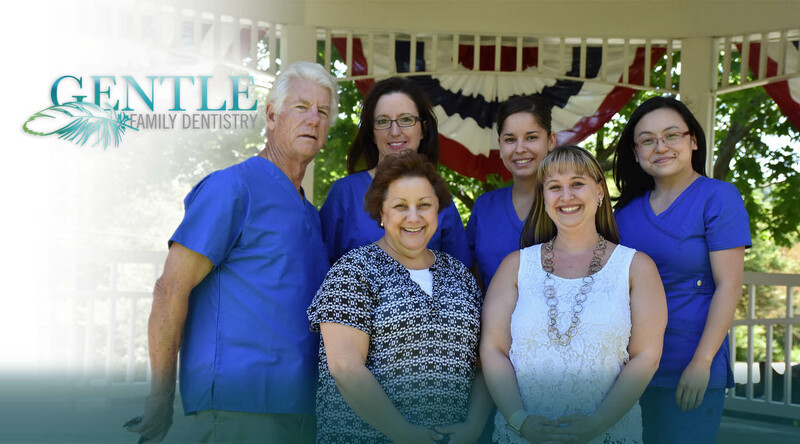 We take great pride in providing an outstanding dental experience to all of our patients. We're gentle, we're trustworthy, and we're focused on you. Dr. Bei Li is a unique kind of dentist. 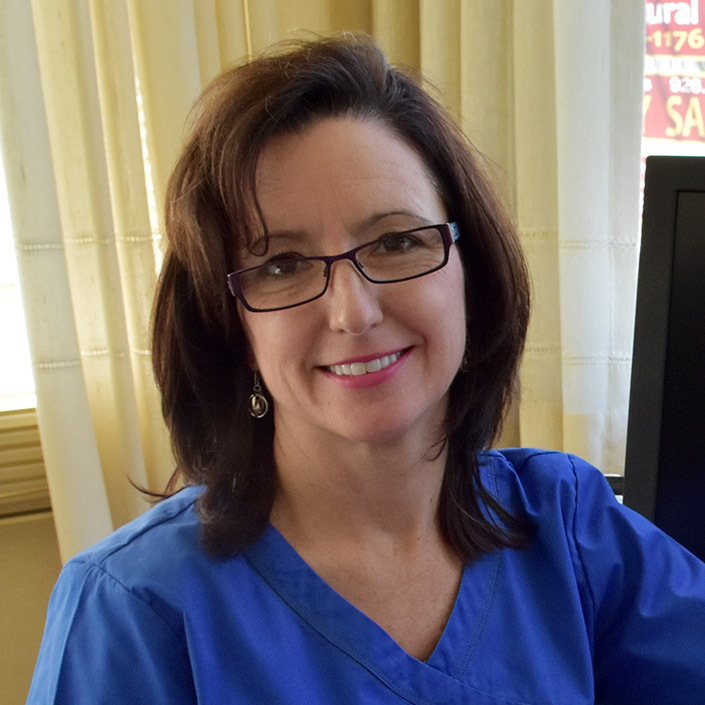 She takes a gentle approach, easing any concerns you may have by providing valuable patient education. Stephen brings enthusiasm and his hard-work ethic to all that he does. Being a dentist is what he loves to do and it shows in his work. 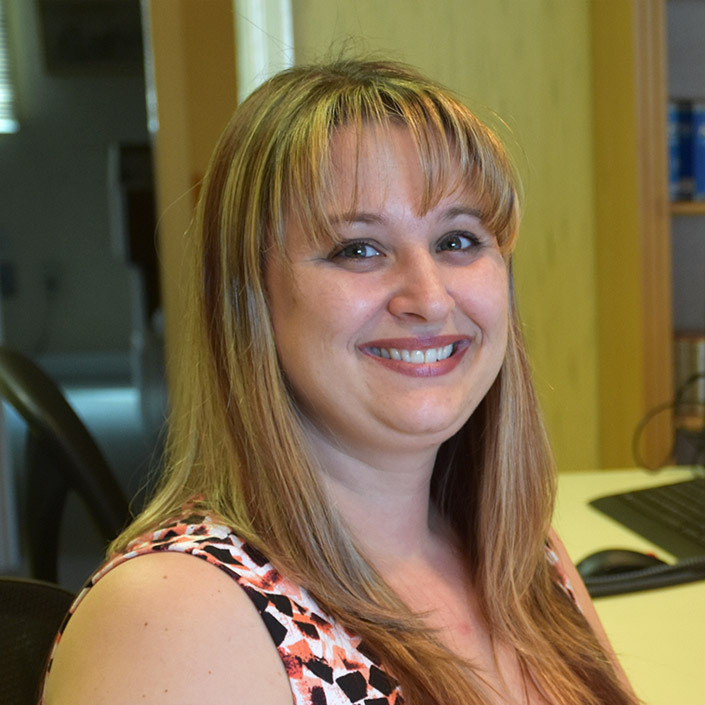 Tiffany is the first person you meet when you come into our office. Her pleasant smile and warm personality make us all feel welcome. 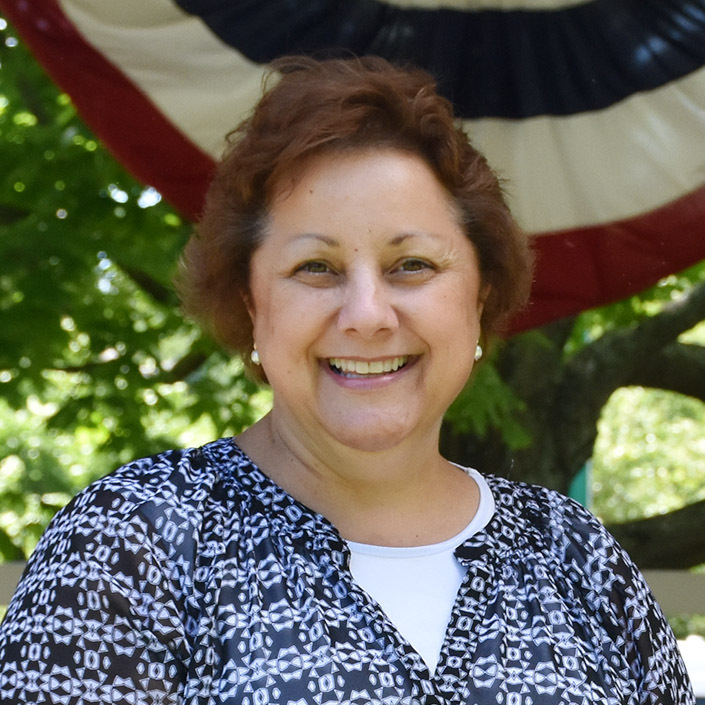 Linda's knowledgeable skills and gentle touch make her a valuable asset to the practice. 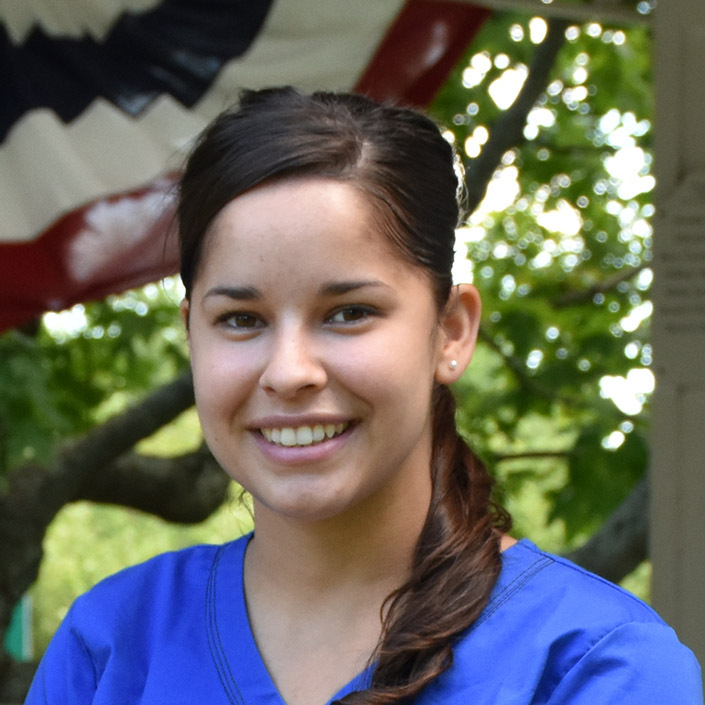 Laura uses her extensive knowledge in dentistry to assist our patients with scheduling their dental appointments and answering any questions they may have. 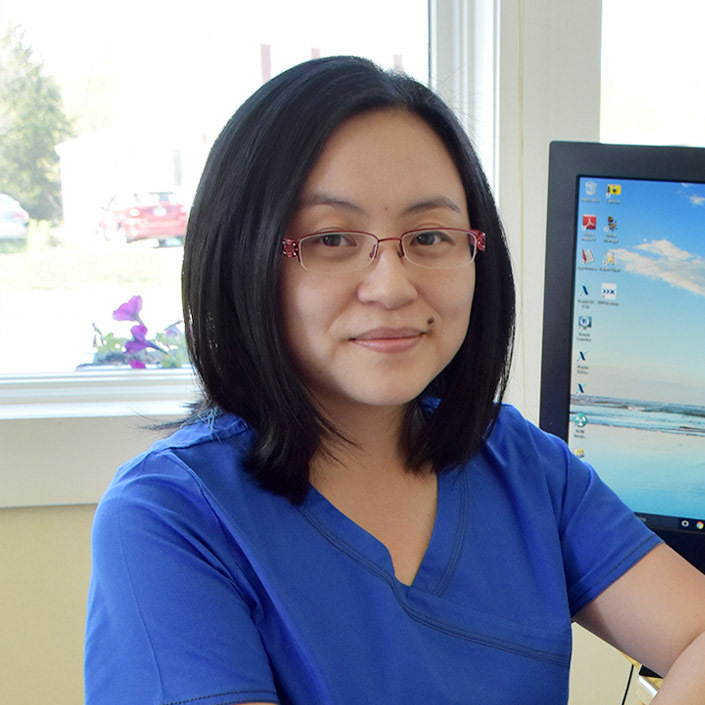 Shawna and Dr. Li share the same values in providing our patients with GENTLE touch and high quality dentistry. Whatever you desire, from smile makeovers to other procedures to children’s dentistry, we are here for you and your loved ones. 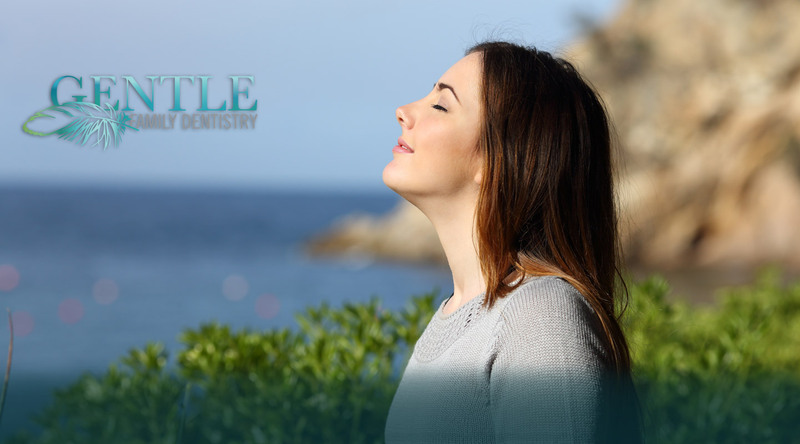 Performs Comprehensive Oral Exam (teeth and gums), medical interview and dental history, X rays, oral cancer screening to exam soft tissue, and oral hygiene instructions to improve gum health . Based on the results the dentist will prepare a treatment plan and show you the best option treatment and alternative treatment for the best price. The most common material for dental implants is pure titanium which is a biocompatible metal, very well tolerated by the human body and does not cause any allergic reactions. 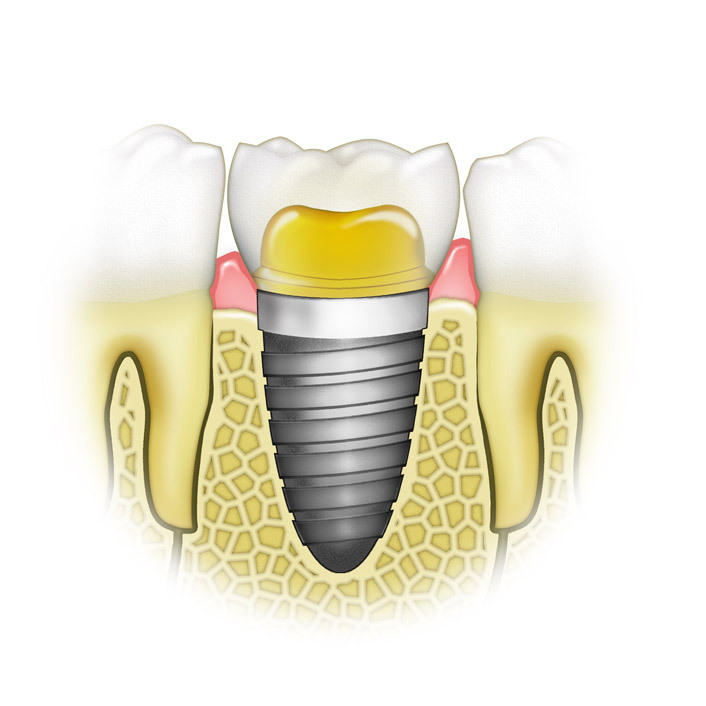 The placement of the implant inside the bone is followed by the process of ossointegration, i.e. the fusion of the live bone tissue with the titanium surface of the implant. As a result, the implant integrates with the bone. Endodontic therapy or root canal therapy is a sequence of treatment for the infected pulp of a tooth which results in the elimination of infection and the protection of the decontaminated tooth from future microbial invasion. Root canals and their associated pulp chamber are the physical hollows within a tooth that are naturally inhabited by nerve tissue, blood vessels and other cellular entities which together constitute the dental pulp. 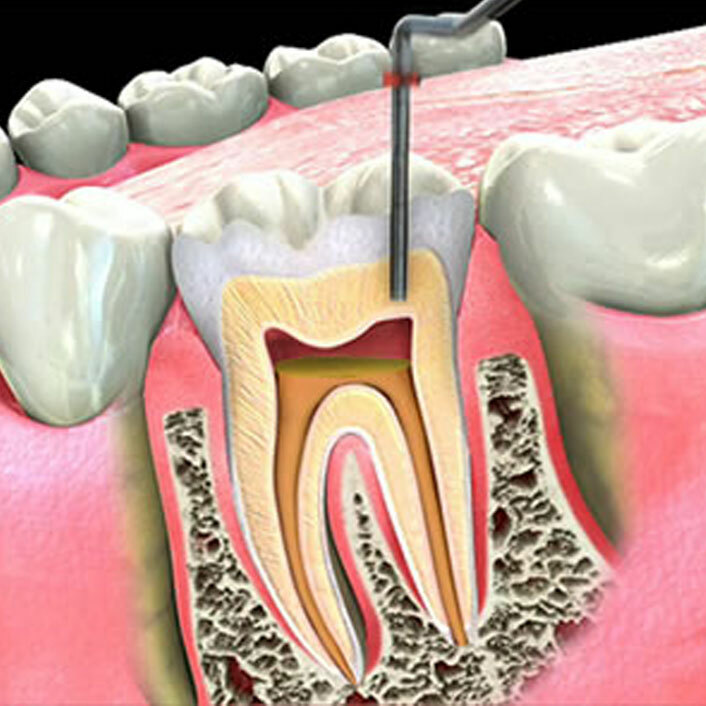 Endodontic therapy involves the removal of these structures, the subsequent shaping, cleaning, and decontamination of the hollows with small files and irrigating solutions, and the obturation (filling) of the decontaminated canals with an inert filling such as gutta-percha and typically a eugenol based cement. Crown: a crown is a type of dental restoration which completely caps or encircles a tooth or dental implant. Crowns are often needed to improve the strength or appearance of teeth. The most common method of crowning a tooth involves prepping a tooth to create enough space and using a dental impression of a prepared tooth by a dentist to fabricate the crown outside of the mouth. The crown can then be inserted at a subsequent dental appointment. Gold crowns are desirable because they require less reduction of tooth tissue than other types of crowns and they are the most long-lasting type of crown. Zirconium disillicate is usually used in posterior teeth having various brand names because of their excellent strength. Porcelain-fused-to-metal dental crowns (PFMs) have a metal shell on which is fused a veneer of porcelain in a high heat oven. The metal provides strong compression and tensile strength, and the porcelain gives the crown a white tooth-like appearance, suitable for front teeth restorations. Bridge: a bridge is a fixed dental restoration (a fixed dental prosthesis) used to replace a missing tooth (or several teeth) by joining an artificial tooth permanently to adjacent teeth or dental implants. 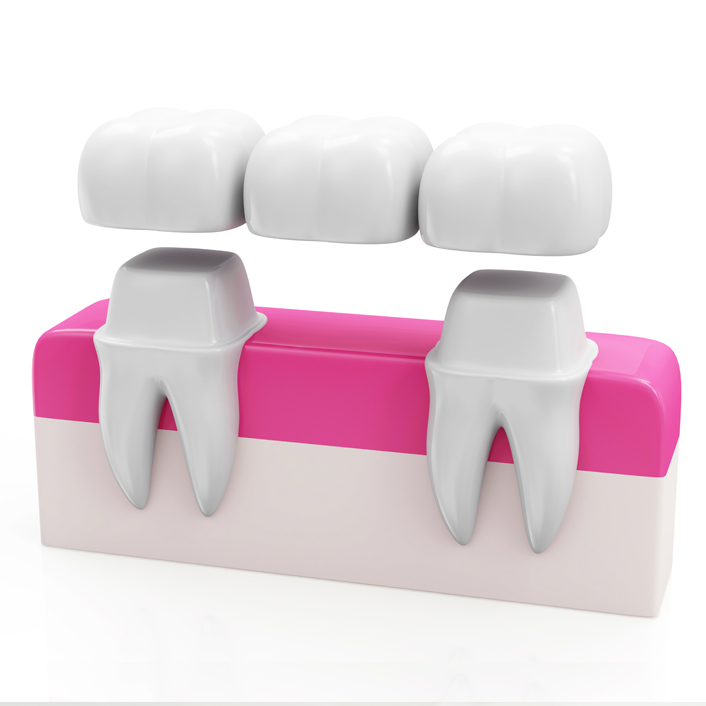 A bridge is fabricated by reducing the abutment teeth on either side of the missing tooth or teeth. The materials used for the bridges include gold, porcelain fused to metal, or Zirconia. The recipient of such a bridge must be careful to clean well under this prosthesis. Porcelain Veneer: the porcelain veneer is a thin sheet glued to the outer surface of the tooth. This technique is used to cover unsightly labial surfaces of anterior teeth, it corrects discoloration which is difficult to remove by bleaching, increases the pathologically worn down teeth, hides cracks and tooth loss, closes too much space (diastema) between the teeth, corrects the shape and restores chipped tooth fragments. Veneers do not change color, do not get darker or stain. After preparing the tooth for veneers impressions are made, which are then sent to the laboratory. During the next visit (in about 7 days), veneers are attached to the tooth. Their very low invasiveness and excellent aesthetics have made ceramic veneers become more and more popular. 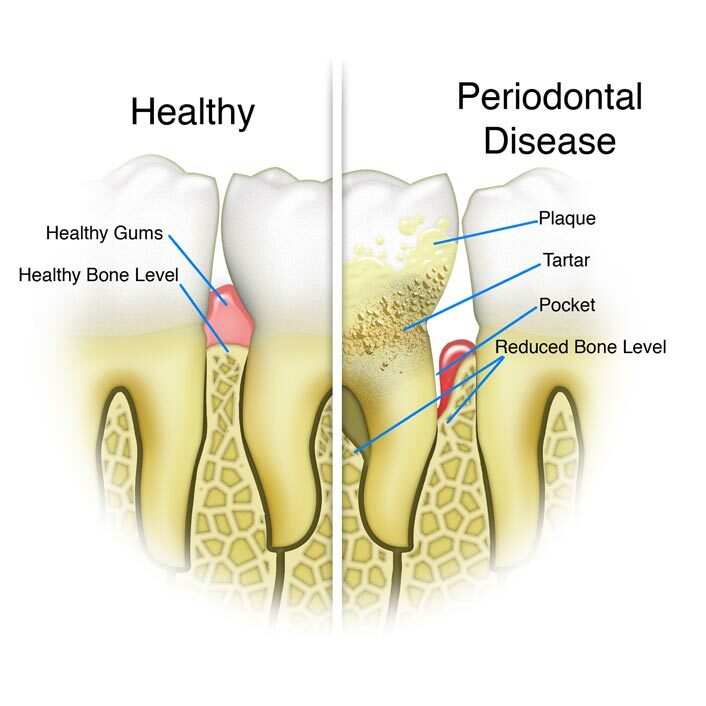 Periodontology involves treatment of gum disease and surrounding tissues. Symptoms such as gingivitis, exposed roots or periodontitis require dental intervention. If the treatment of periodontitis begins in the early stages of the disease, then a professional hygiene procedure will suffice. 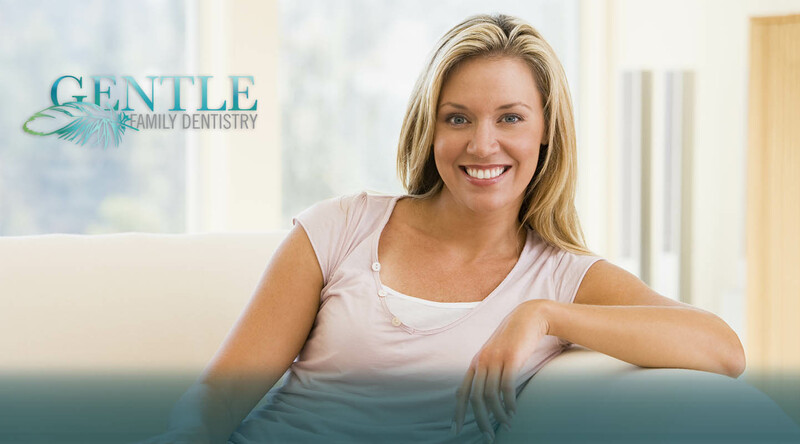 During this procedure, a hygienist cleans the teeth of tartar and plaque. Classical periodontal treatments lead to the elimination of the inflammation but do not allow for the restoration of a fully functional apparatus keeping the tooth attached to the bone. This is because the proteins necessary to produce dental cement, particularly amelogenin, are produced by the human body only in the human fetal life. Therefore, the only way to recover lost attachment is by means of treatment with the use of Emdogain. The most important component of this preparation is the amelogenin, thanks to which Emdogain can work like a natural tooth. The doctor applies Emdogain preparation immediately onto the exposed surface of the tooth root. Then the amelogenin contained in it begins regeneration of lost tissue by repeating the processes that took place during the formation of teeth in fetal life. In this way, the patient recovers the tooth surrounding tissues lost due to the disease and keeps the tooth stable in the bone. 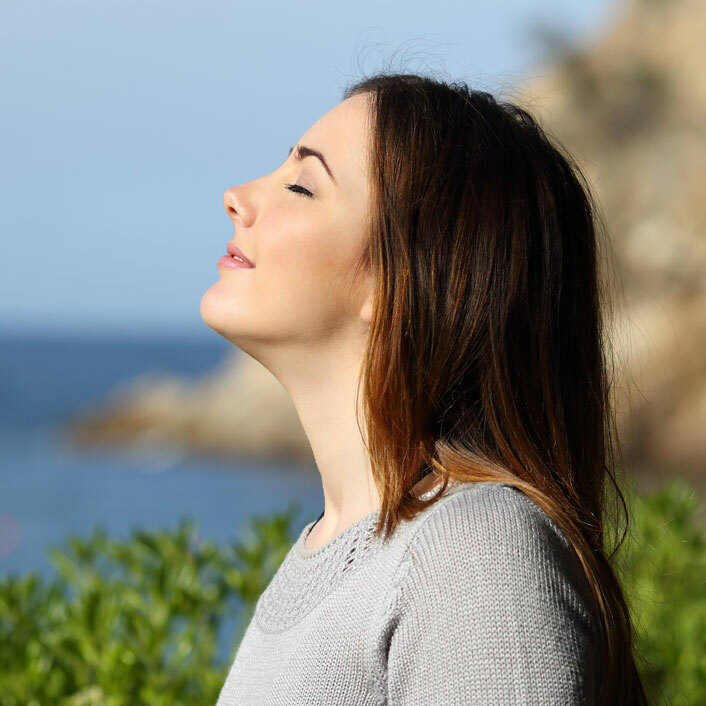 Emdogain has been used successfully in more than one million patients worldwide. The full regeneration process takes about a year. 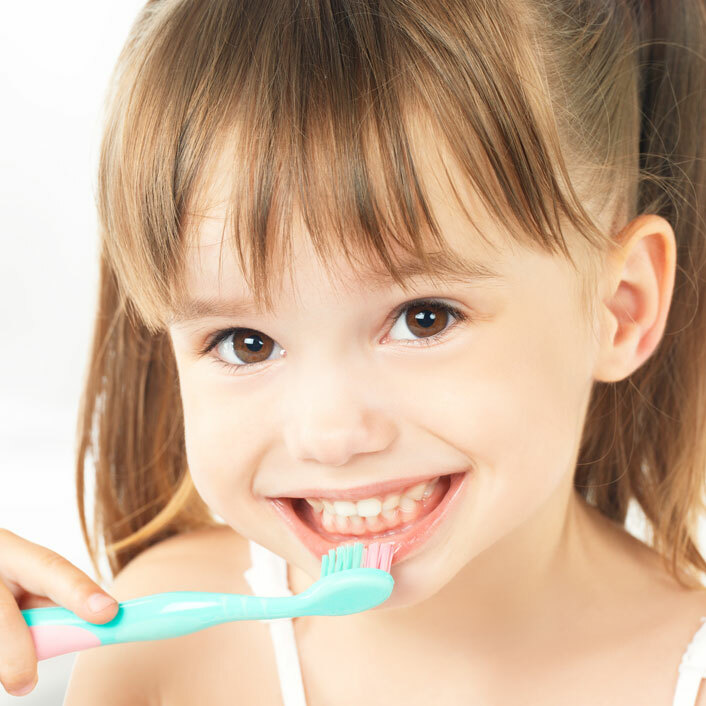 One of the most important things is to learn the proper tooth brushing and flossing with the help of a dentist or a hygienist. Contrary to appearances, not many people can do that. Dental floss removes the plaque from between the teeth, where the toothbrush cannot reach. Also, it is often necessary to use special interdental brushes. They should be chosen in consultation with a dentist or a dental hygienist. In office whitening: before the treatment, the dentist may examine the patient: taking a health and dental history (including allergies and sensitivities), observe hard and soft tissues, placement and conditions of restorations, and sometimes x-rays to determine the nature and depth of possible irregularities.The whitening shade guides are used to measure tooth color. These shades determine the effectiveness of the whitening procedure, which may vary from two to seven shades. The effects of bleaching can last for several months, but may vary depending on the lifestyle of the patient. The bleaching agent is either carbamide peroxide, which breaks down in the mouth to form hydrogen peroxide, or hydrogen peroxide itself. The bleaching gel typically contains between 10% and 44% carbamide peroxide, which is roughly equivalent to a 3% to 16% hydrogen peroxide concentration. Bleaching is least effective when the original tooth color is grayish and may require custom bleaching trays. Bleaching is most effective with yellow discolored teeth. If heavy staining or tetracycline damage is present on a patient's teeth, and whitening is ineffective (tetracycline staining may require prolonged bleaching, as it takes longer for the bleach to reach the dentin layer), there are other methods of masking the stain. Bonding, which also masks tooth stains, is when a thin coating of composite material is applied to the front of a person's teeth and then cured with a blue light. A veneer can also mask tooth discoloration. Children are our special patients and we treat them special. During the first visit, called “adaptive”, the dentist and patient get to know each other; the child gets familiar with the room, chair, and equipment. 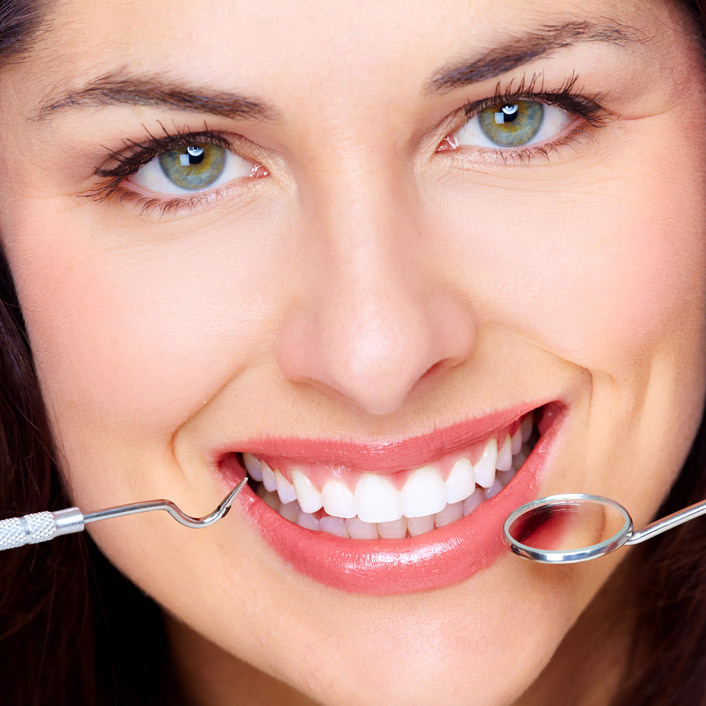 The dentist also initiates education about the importance of good oral hygiene and regular dental visits. 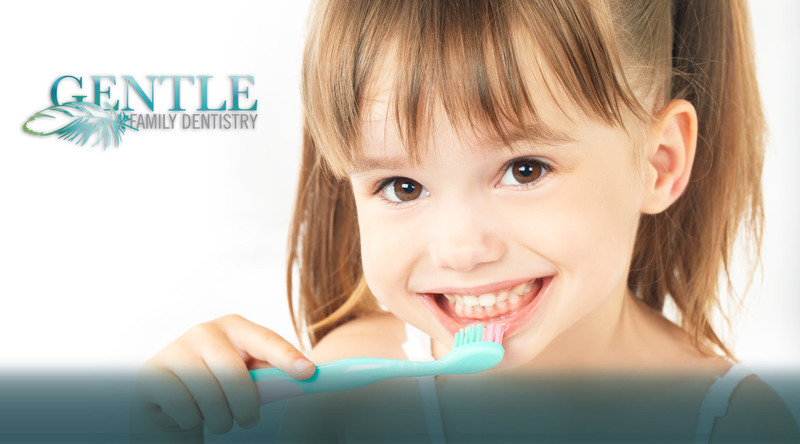 We offer a full range of dental procedures for children, ranging from teeth brushing to specialized treatments. An example would be a groove sealing with special materials that help re-mineralize and heal the damaged tooth. 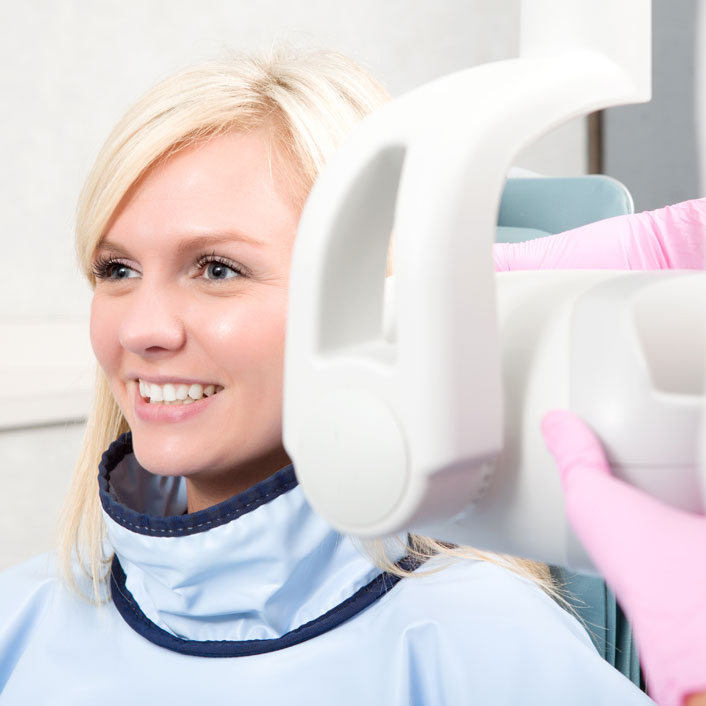 Dentists use radiographs for many reasons: to find hidden dental structures, malignant or benign masses, bone loss, and cavities. It is possible for both tooth decay and periodontal disease to be missed during a clinical exam, and radiographic evaluation of the dental and periodontal tissues is a critical segment of the comprehensive oral examination. 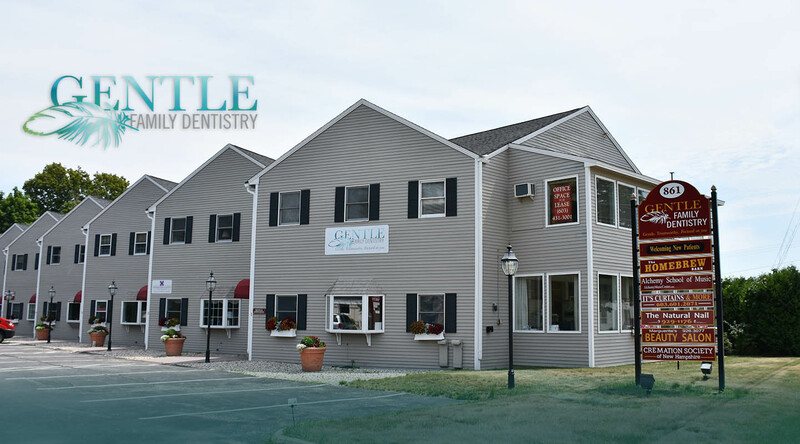 Hear what our client's have to say about their experiences at Gentle FAMILY DENTISTRY! Dr. Smith makes me feel safe and secure. His competency is always a comfort. I have used many dentists over the years. Once I found Steve my search was over. I am here to stay! I had a severe case of dental phobia until I met and was treated by Dr. Smith. 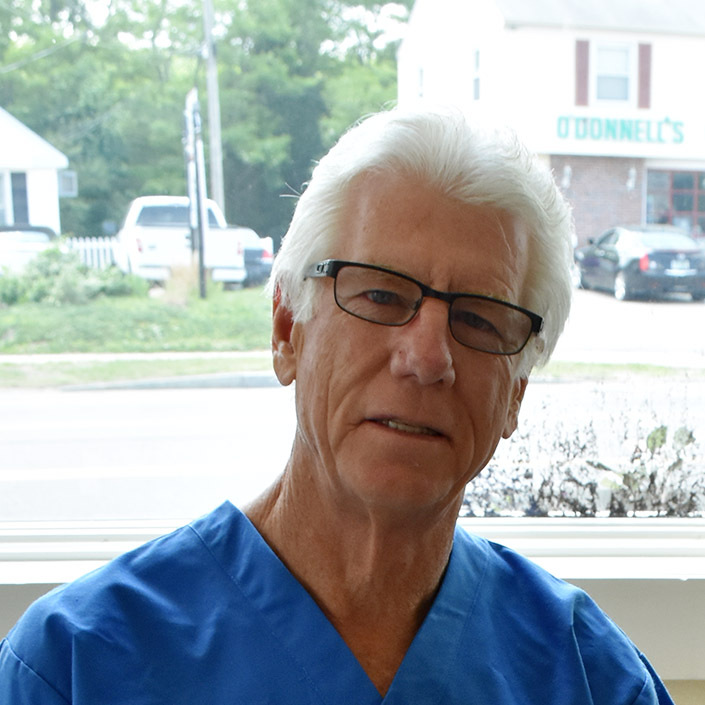 He is the most compassionate dentist I have ever met. I'm no longer afraid, and that's pretty much a miracle! It is uncommon to find a group of professionals who actually take the time to go over details as Dr. Smith did. It was very comforting to know that I was not just another number. Dr. Li is absolutely amazing with her skills. I recently had a tooth extracted by her. To my amazement, the procedure was fast and did not hurt as much as I thought. When Dr. Li checked on me the next day, I did not feel any discomfort. Thank You Dr. Li. I did not think I could smile again before meeting Dr. Li. She provided me treatment options and explained them to me thoroughly. She took time to listen to me, and answered all my questions and concerns. Dr. Li was so gentle and her skills made procedures a breeze. Gentle Family Dentistry name fits Dr. Li perfectly. Everyone including the assistant and office manager made me feel so special. Thanks to Dr. Li and her staff, I can smile with confidence again. I put all my trust in Dr. Li and so should anyone. Copyright © 2016 Dental Branding / All rights reserved.